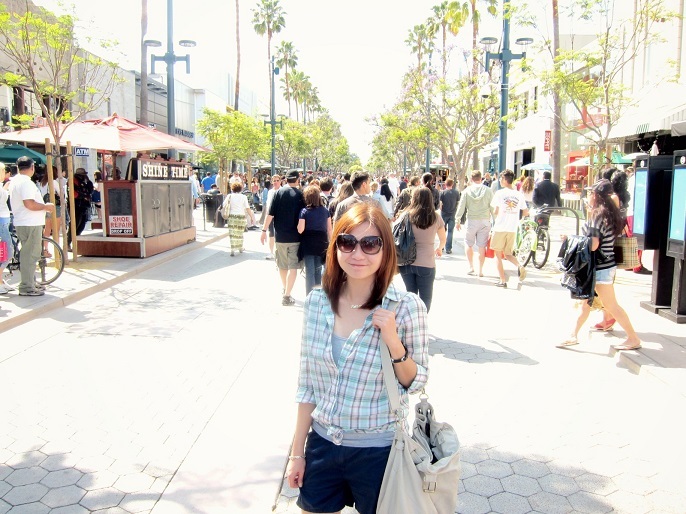 I have a few friends were asking me about my LA trip after they read my travel post during our last week gathering. They said LA looks fun and nice to visit and they want me to suggest where to stay if they are planning to go there. 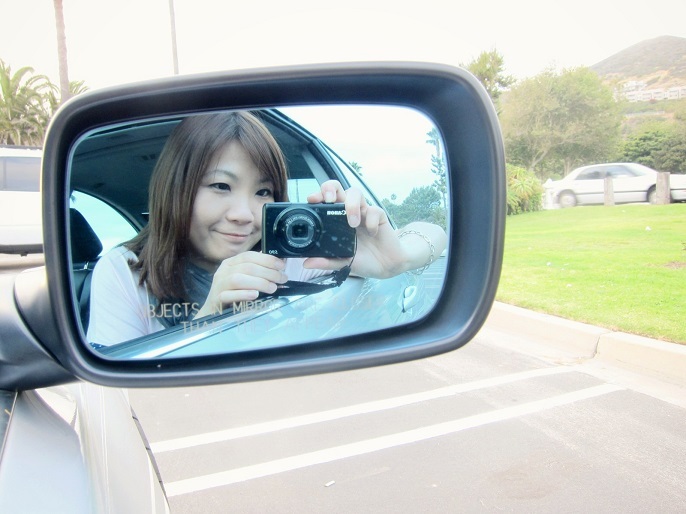 So, after I went through some websites and here I decided to make a post for them and whoever travels to LA soon. Hotels in LA are not cheap at all, especially if you want to stay in the downtown areas. When I was travelling in the States last time, my friends and I usually went for the motels or boutique hotels instead of the big hotels since they have good rooms and services but with better rates. 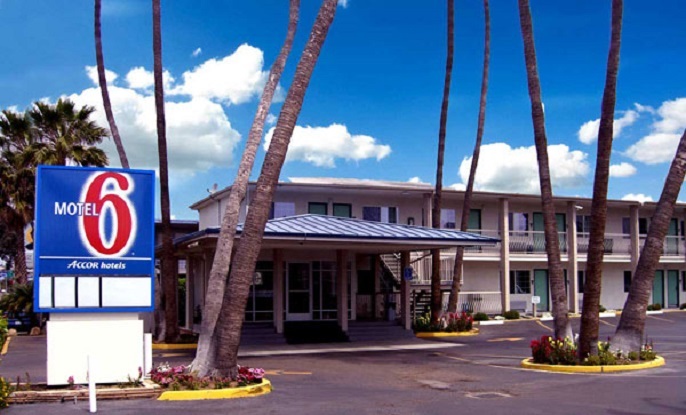 The main reason for choosing the Motel 6 Hollywood is because of it's location. 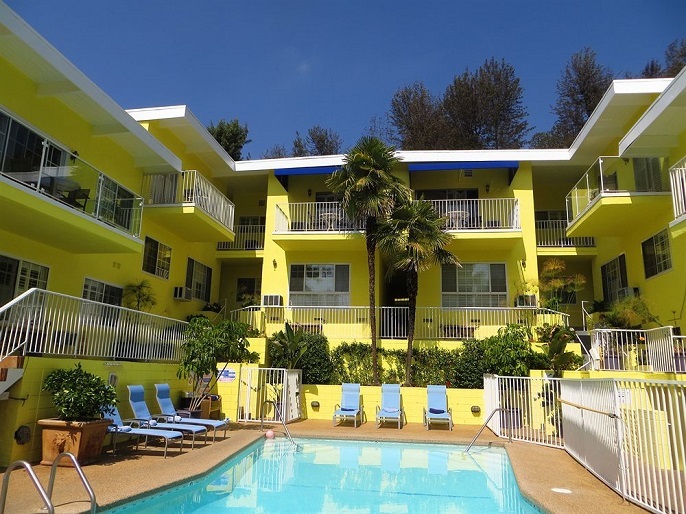 You'll find it just 0.4 miles from the Hollywood Walk of Fame. It's one of the budget hotel in the downtown area and provides all basic features such as Wi-fi, flat panel screen TV with expanded cable, complimentary morning coffee, mini-refrigerator, and so on. You can book the room from Hipmunk for an average of US$50 to US$100. 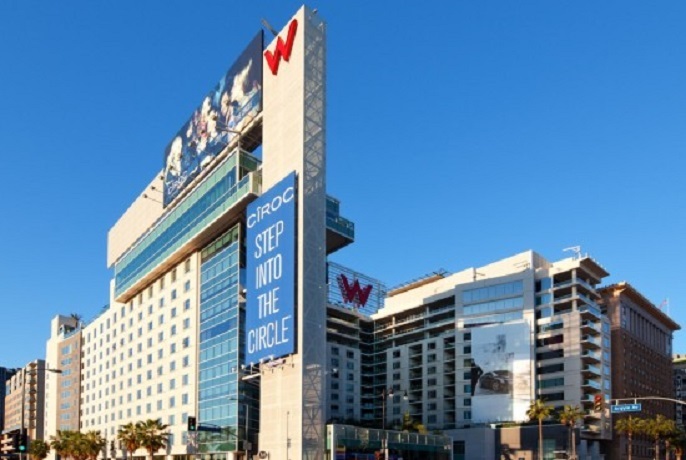 W Hollywood has expensive rooms that cost anywhere from US$250 to US$500 per night. The rooms are costly because they not only provide flat screen TVs, but also DVD players, snacks boxes, minibars, marble bathrooms, and work desks. For a relaxing trip, You may consider this hotel as you can kickstart your morning engine warm up at their 24 hours fitness center, then enjoy a nice lunch with their different dining options, and end your night with a cocktail at the rooftop poolside bar. 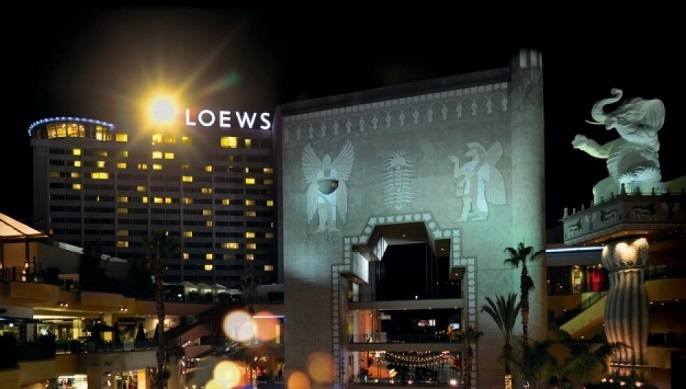 Loews Hollywood Hotel is the one I love the most, not only because it is close to the Hollywood Walk of Fame and the TCL Chinese Theatre, but also because the rooms furnishings are modern and classic. Besides, the hotel also provides an outdoor pool, fitness center and spa; you can also ask for the room with the views of the LA Skyline too. Their rooms and suites are available for between US$250 to US$600 per night. Magic Castle Hotel is a mid-priced hotel which charges between US$150 and US$300 per night. The room provides not only full kitchens, coffee/tea makers, and refrigerators in their suites, but visitors can also enjoy the large pool, and loungers are located poolside for afternoon sunbathing. 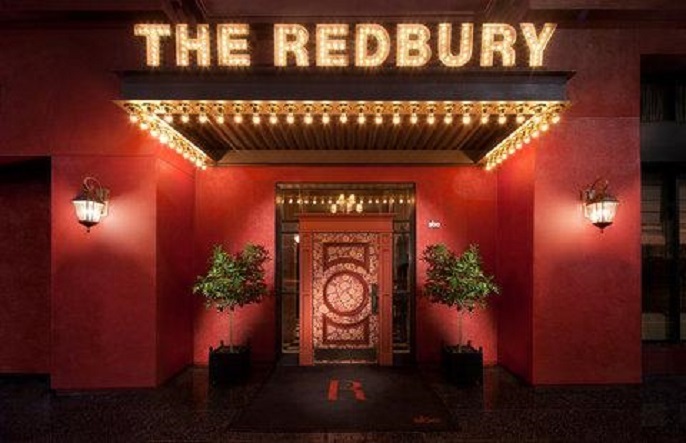 If you like something fancy and vintage styling, you may consider the Redbury @ Hollywood and Vine. It's a fabulous boutique hotel in the heart of downtown which provides all the same basic amenities like the above hotels. Moreover, the hotel also has the stylish indoor and outdoor cocktail lounge and fitness center. Hipmunk has a good average rate with this hotel at US$250 per night. A good vacation is not about staying in the luxury hotels or taking the fabulous airlines, but enjoying the unique local experiences. Plan your trip early to get better rates for your accommodation and flight, and who knows? Maybe you'll score a fantastic deal.